The mayor of Cape Town, South Africa’s second largest city, was ousted by her own party on Tuesday after her administration came under fire over mismanagement and alleged corruption. 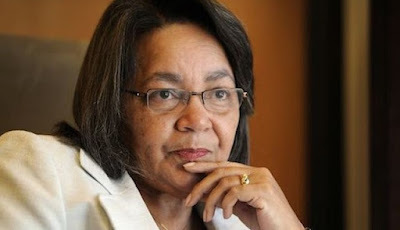 “Patricia de Lille is no longer the mayor of Cape Town because she is no longer a member of the DA,” the deputy chairperson of the Democratic Alliance’s federal executive, Natasha Mazzone, told AFP. By being stripped of her Democratic Alliance (DA)membership, South Africa’s largest opposition party, De Lille loses her seven-year-old position as mayor and on the city council as well. She has however vowed to legally contest her sacking. She said she would be heading to court on Friday to challenge the clause invoked by the party to remove her from office.